I’ve learned that sometimes the very thing you are holding onto, may be the very thing that is holding you back. I love the possibilities inferred by those two words – “Creating Space“. I’ve used it to describe everything I have been doing for over 15 years. It started out as a result of my quest to find the thing to help my own lower back. Changing my physical feeling of being compacted and restricted after learning a modality that helped me feel spacious! 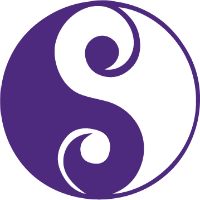 My fascination with Feng Shui was piqued when I read an article about how what we surround ourselves with in our homes and other spaces have an affect on our lives. 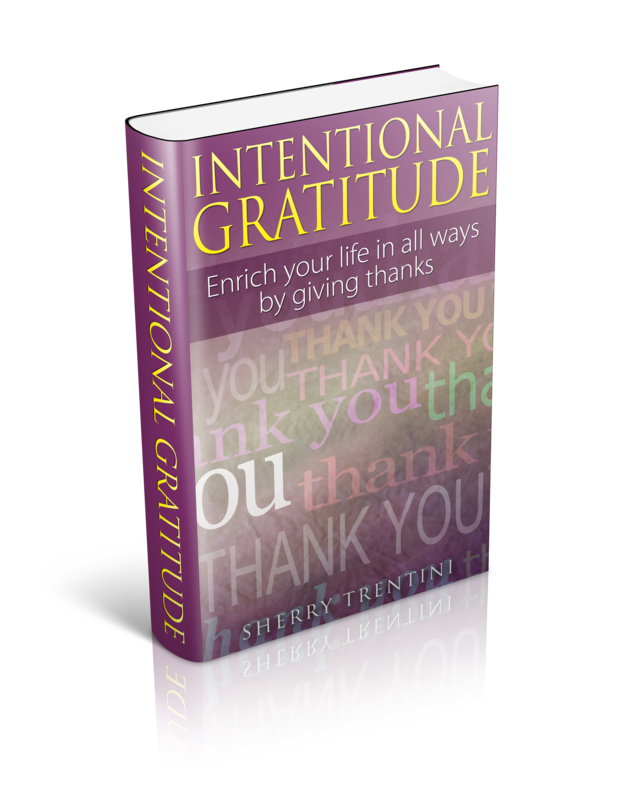 Simultaneously, we can intentionally affect our lives with our physical things. I absolutely love creating space by letting go of things in my home that no longer serve me, or feel good, and love helping others do the same. About the same time I first read about how to consciously use my thoughts to precipitate positive changes. I began learning more about the effects our thoughts, beliefs and feelings have on our lives. This passion has been ongoing for over 30 years and becoming a Law of Attraction Life Coach was a natural extension of it. I thrust myself into learning about grief, after my husband died by suicide, my daughters’ were aged 8 & 10. Less than 5 months later my own father died. To say it was an exceptional year would be accurate. Adding Grief Recovery to my work was and is one of the best things I have done. There are many ways that this work helps to create space in your life, far too numerous to list here. My intention is to help people feel lighter after doing the grief recovery work, does that describe you and your experience? Absolutely. Although grief is emotional, I physically felt like I was carrying blocks of cement on my back and shoulders everyday. My body was physically falling apart as well, from the stress of these so called “weights”. Sherry really made me realize how the body and mind truly coincide; and once those feelings of grief are properly addressed, it’s truly miraculous how those heavy feelings start to slowly become less and less. There are times in your life when those around you can see what you need more clearly than you can. I recently had one of those times and thankfully Sherry was my person. She saw the grief that I was still holding onto from my first marriage and knew that going through the grief process was what would allow me to experience life in a more vibrant and full way. Letting go of things isn’t always easy, however when you find a way that allows you to do so with love and gratitude, you are creating space in all ways. I believe that there are varying levels of emotional value woven into whatever we have and are holding onto. All the things that we surround ourselves with, hold a link to and tell us a story over and over again. Having memories and items that help you remember times, people, events, milestones with fondness are off the charts in holding emotional value and are treasures. 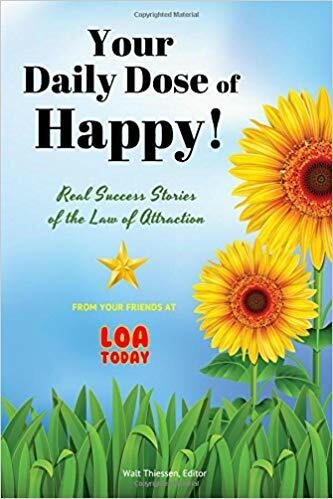 I’m happy to share one of my stories in “Your Daily Dose of Happy!” available on Amazon in paperback and e-book format.